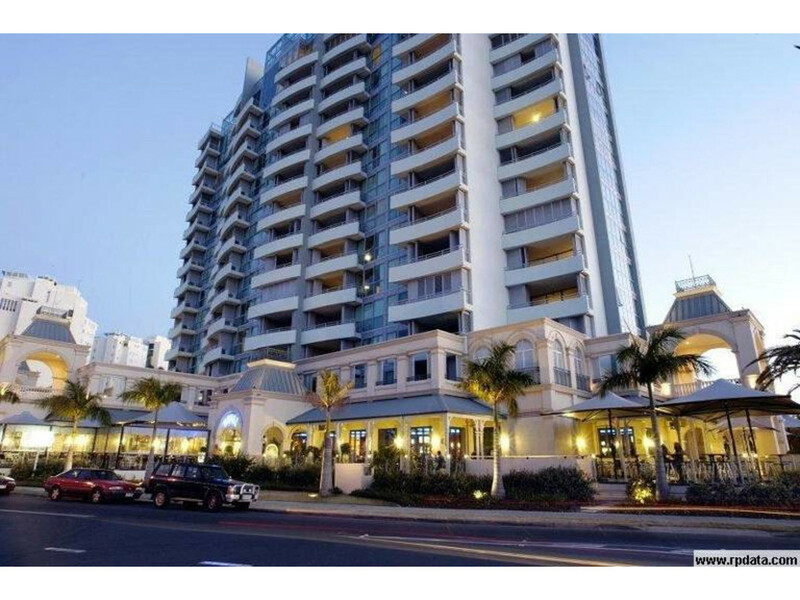 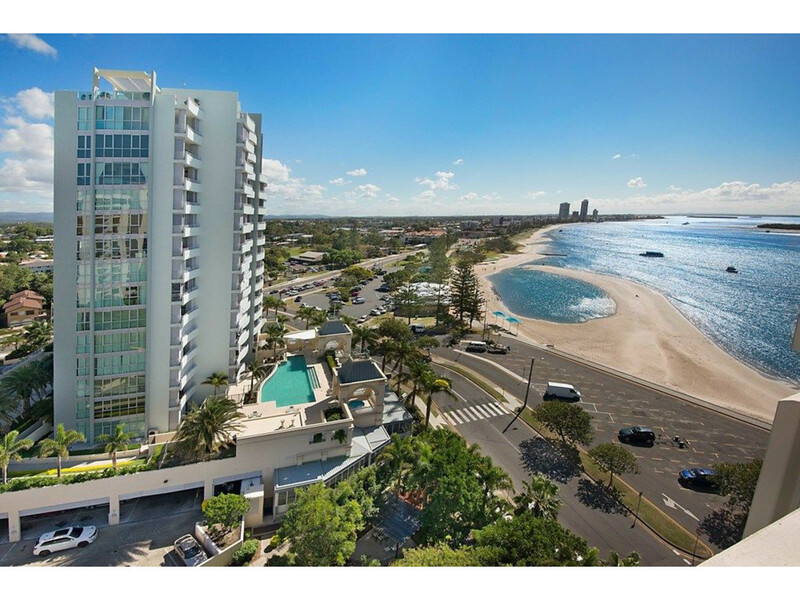 Very spacious 94m2 residence will make your dreams of beachfront living come true. 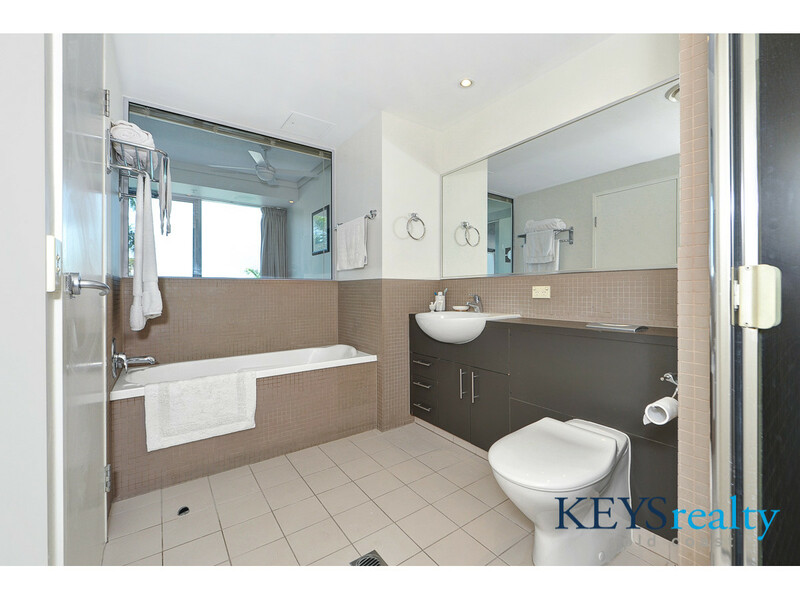 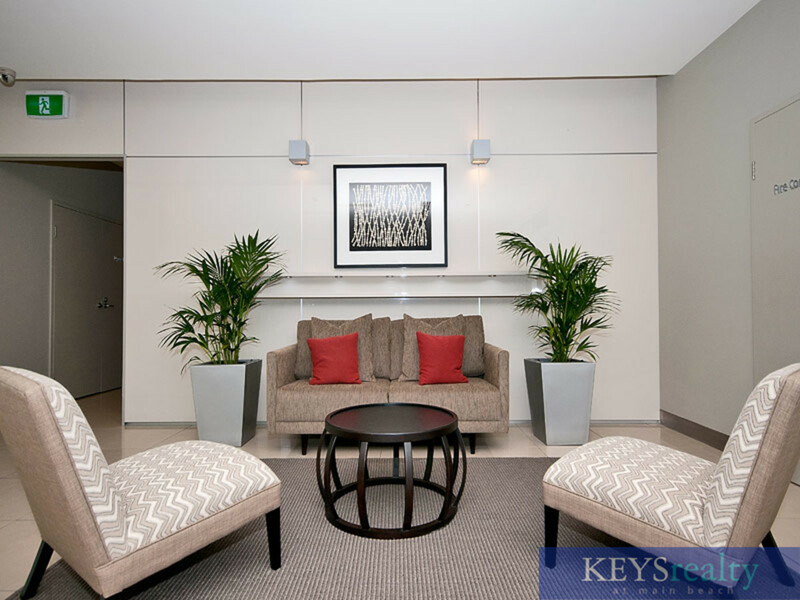 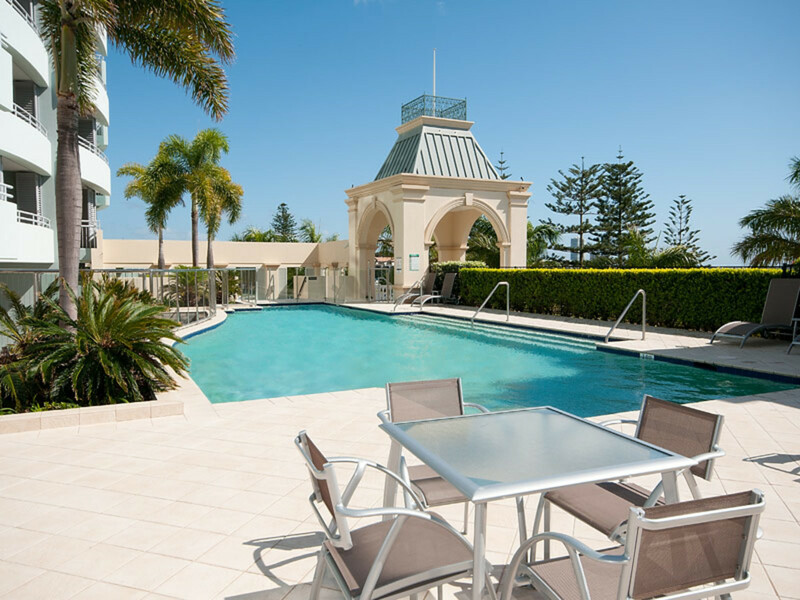 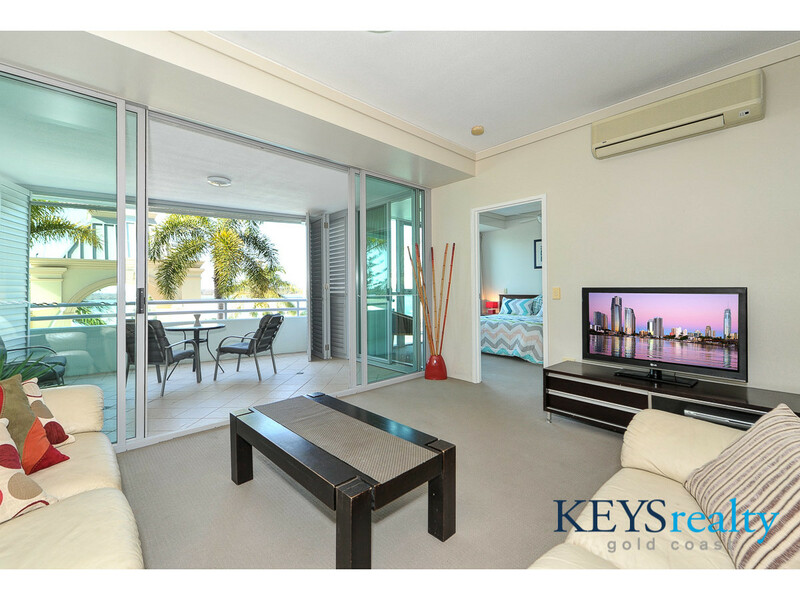 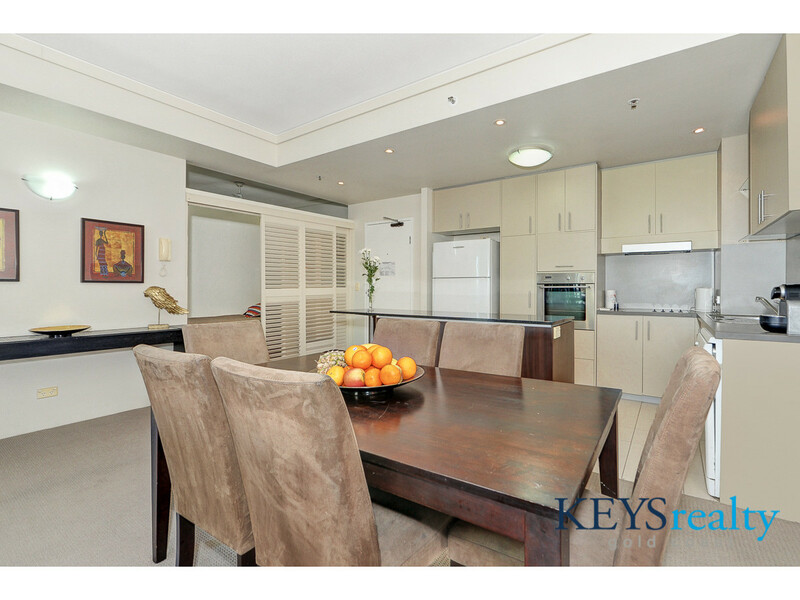 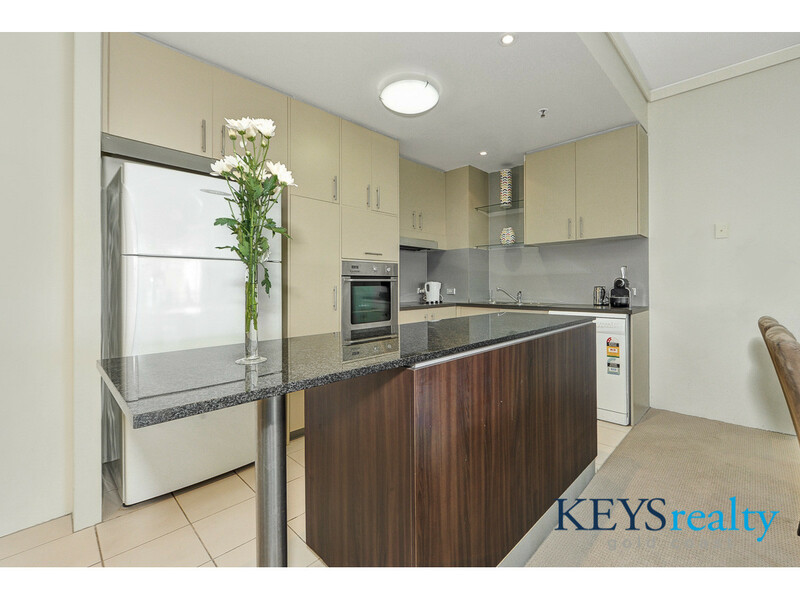 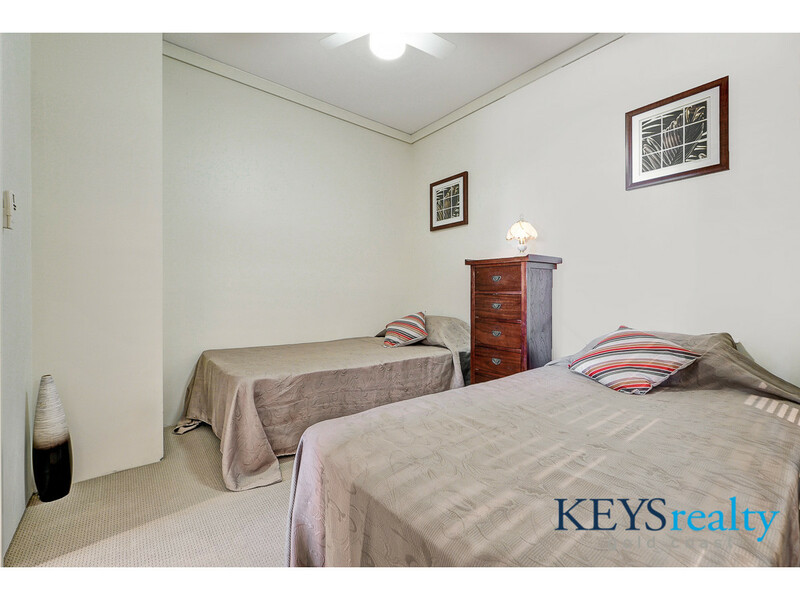 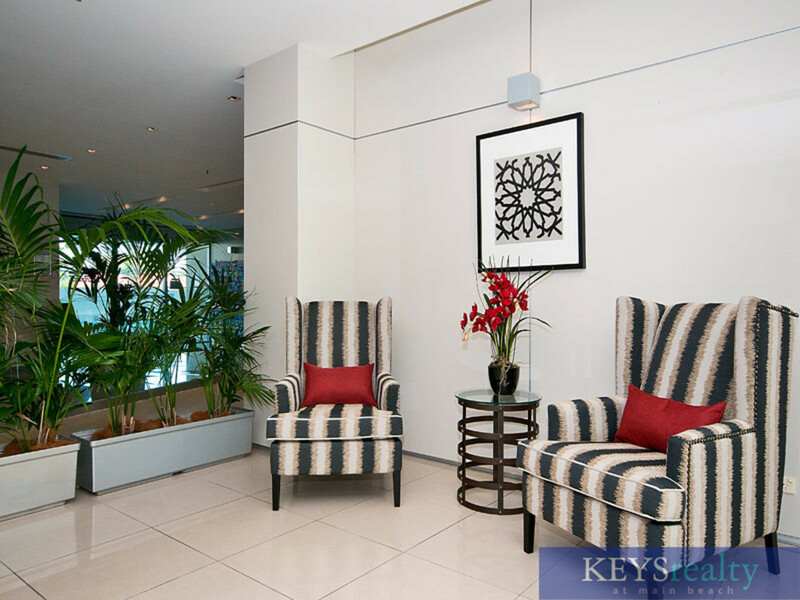 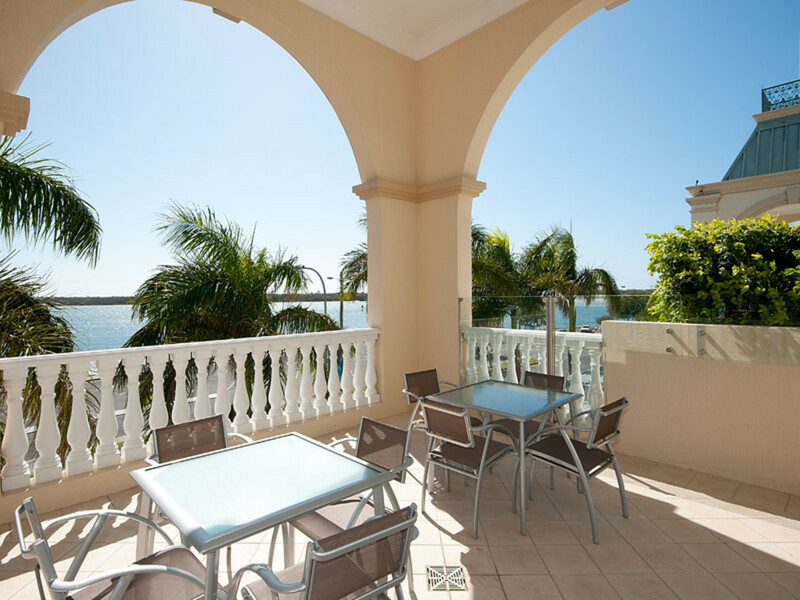 North easterly aspect with lovely broadwater and beachfront views with a very relaxing private vista. 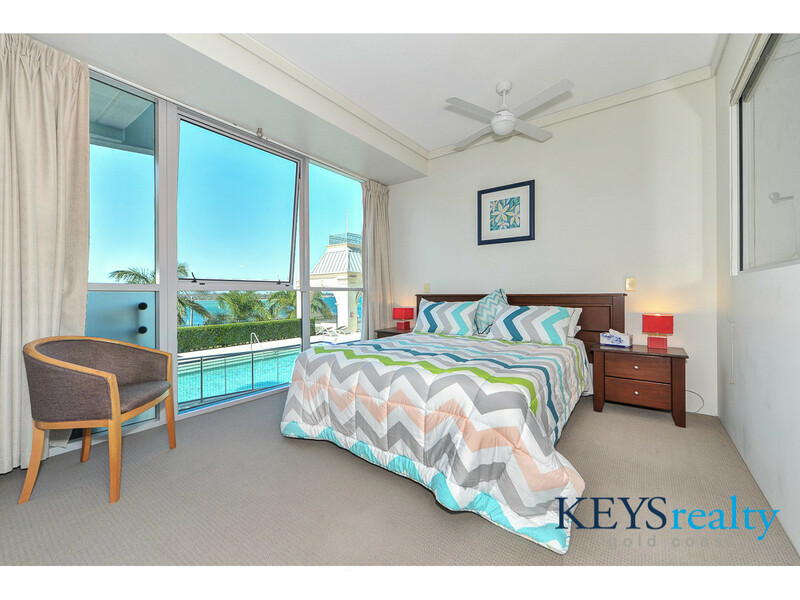 Just a 1 minute walk across the quiet street and you are right on the beach with pristine waters lapping at your feet. 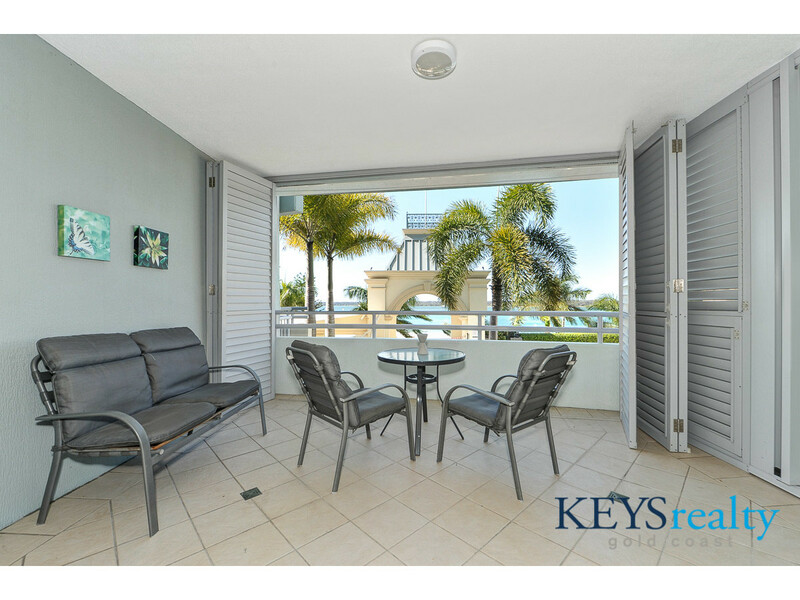 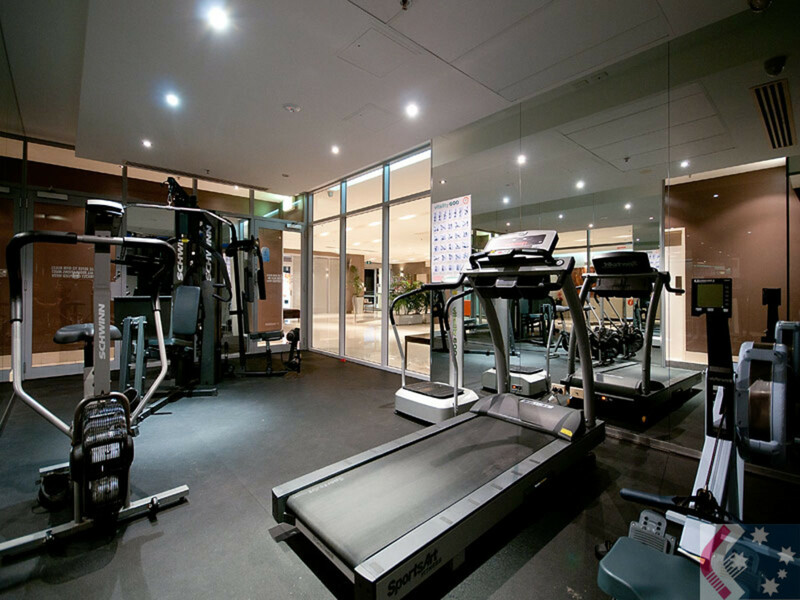 Relax and let life entertain you, sea breezes, clean air and endless waterfront activities for all. 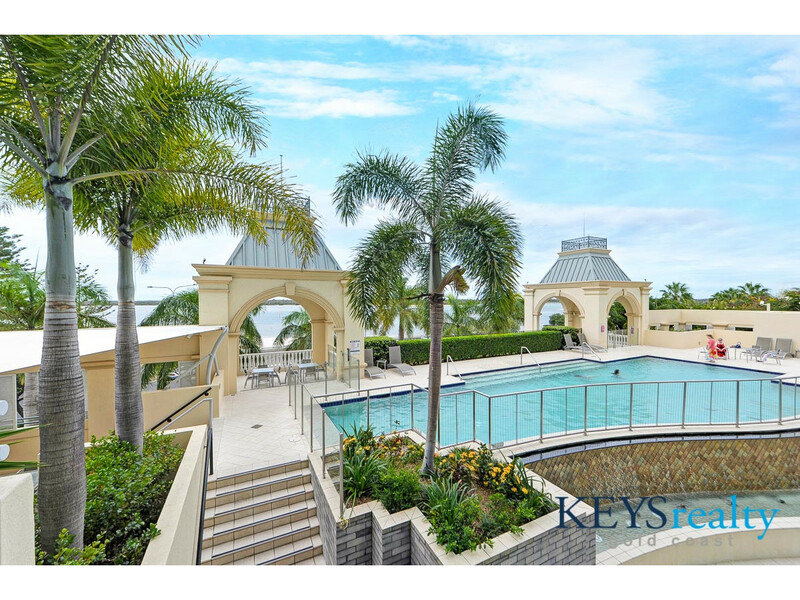 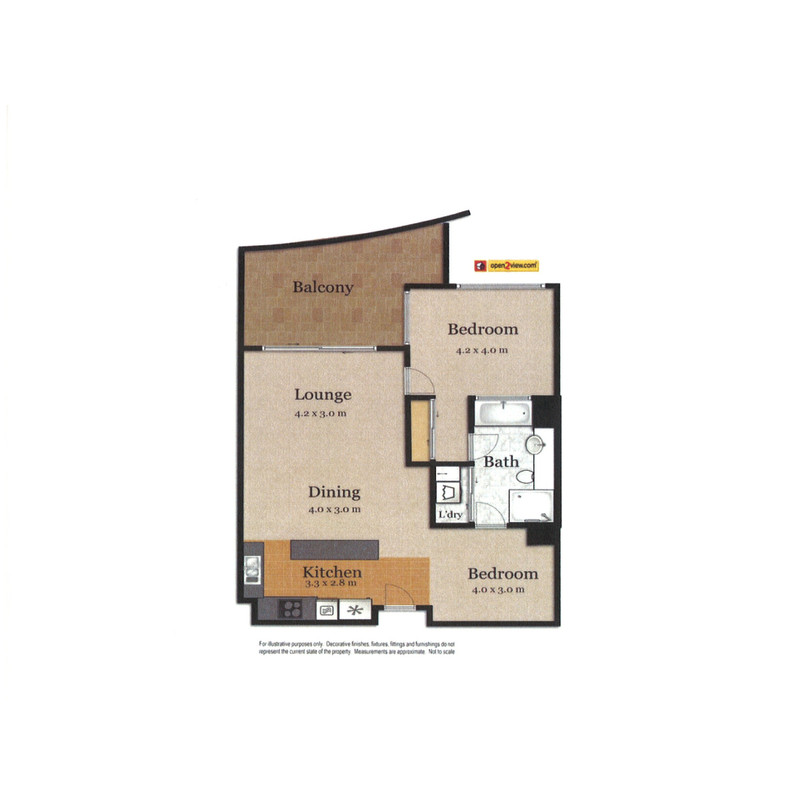 Contact the exclusive listing agent for your inspection today!